Fully automated remote access VPN from a single console – NCP Secure Enterprise Management. configuration updates as well as licenses and certificates. This way you have full control over your remote access environment saving you time and money. 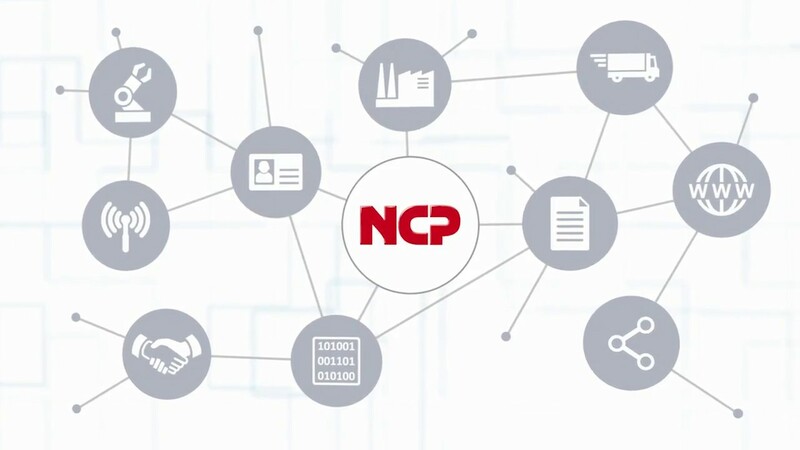 And best of all – ­ you can also use the NCP Management System for IIoT!